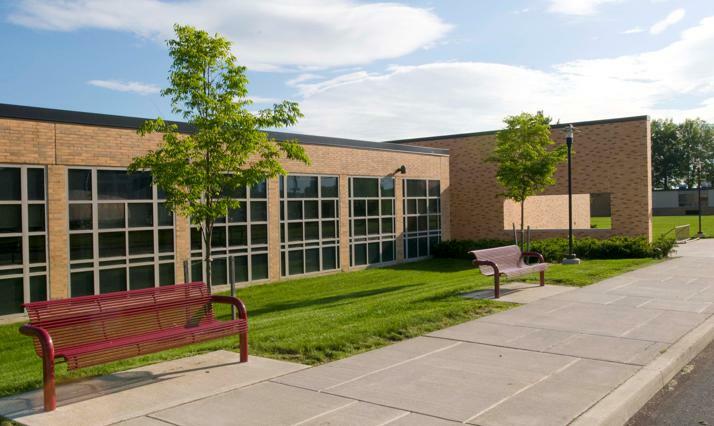 Quandel was selected by the Whitehall-Coplay School District for construction management services for multiple projects. 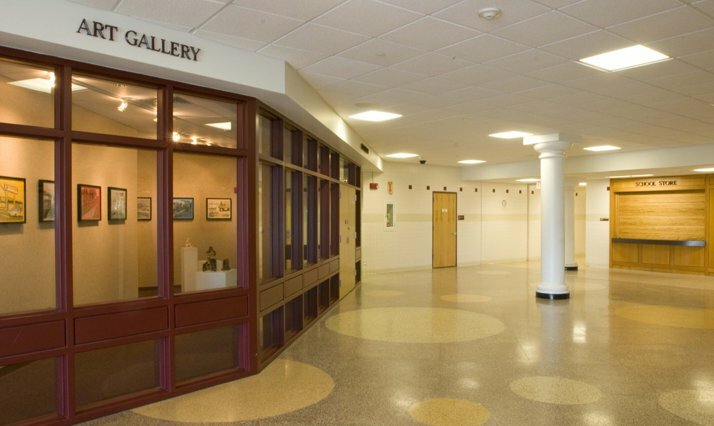 Phase I of the improvement program was a $28 million addition and renovation program for the high school, including the relocation of the District’s Transportation Center. 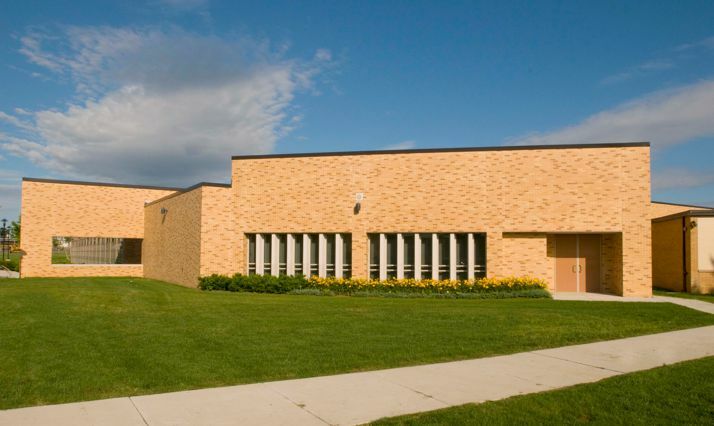 Several areas of the existing school were renovated to accommodate additional classrooms and office space. A wing was also added to the high school for a new gymnasium. 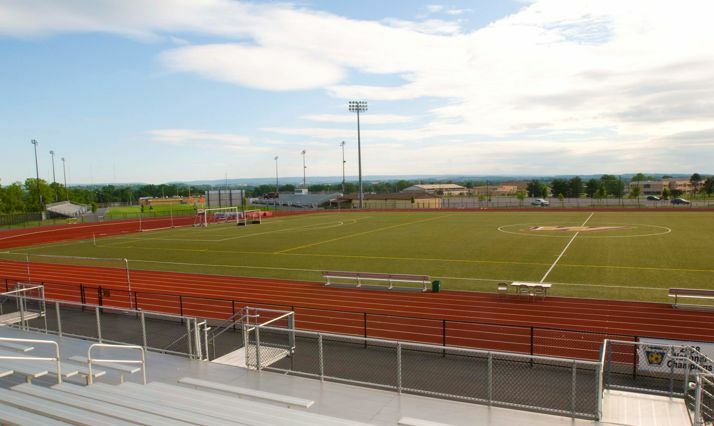 A multipurpose field and spacious field house were also welcome additions to the campus. High School – 252,000 Sq. 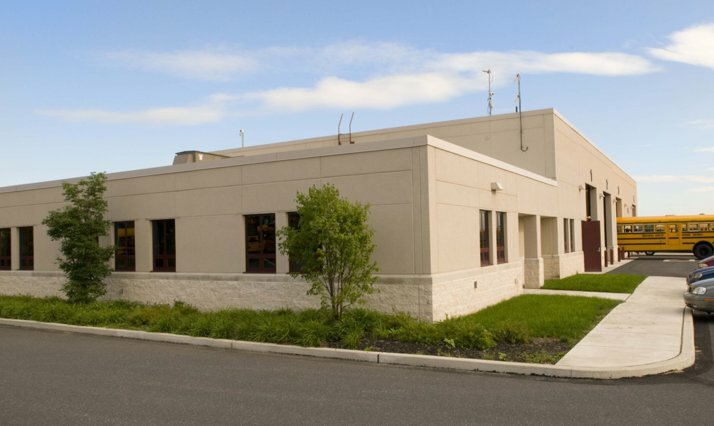 Ft.
Transportation Center – 9,200 Sq. 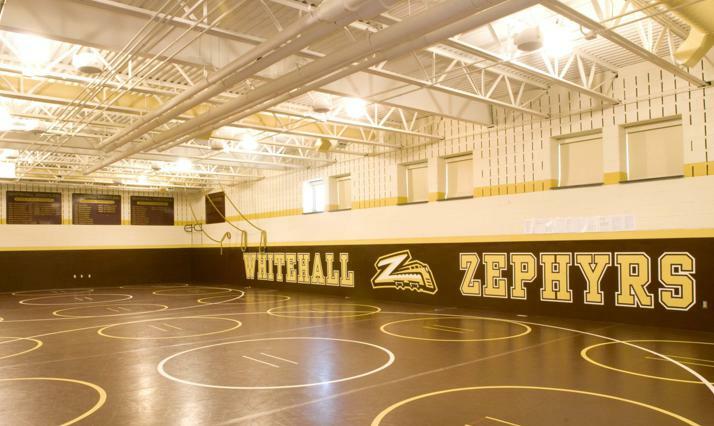 Ft.
Quandel provided preconstruction and construction services for alterations and additions to Whitehall High School, the new Zephyr Sports Stadium Complex, and the new Whitehall-Coplay Transportation Center. In all cases, we selected Quandel for the company’s excellent recommendations, successful track record, and uncompromising integrity. Quandel brought to the table a great deal of expertise in estimating, value engineering, project engineering, project management and site management—all of which played an integral role in completing the projects on time and under budget. Our project managers provided an honest and equitable approach to both the owner and the contractor during the construction process and responded promptly and effectively. Quandel has provided honesty, integrity, experience and leadership. We look forward to our continued partnership.